If you use the Chase Freedom Unlimited, it's probably your go-to card for everyday spending. But will this card still be as useful while you're abroad? In this article, we'll break down how the Chase Freedom Unlimited foreign transaction fee works. We'll also offer some alternatives for what you can do to avoid this fee while abroad. 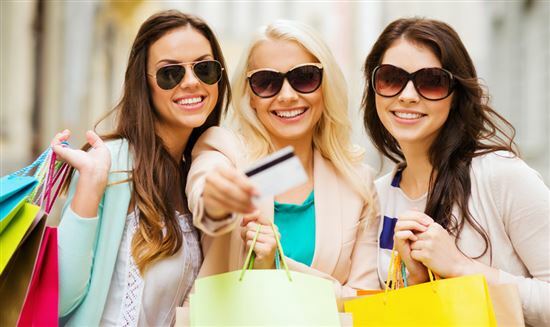 Chase Freedom Unlimited can be a great card for your regular everyday spending. But you probably won't want to make it your go-to for spending abroad. If you do, this card's foreign transaction fee might make a sizeable dent in your vacation savings. 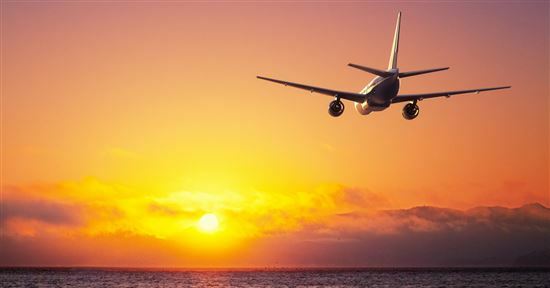 If you plan to travel abroad, you may want to consider the Chase Sapphire Preferred instead. Chase Sapphire Preferred has no foreign transaction fees. Chase Freedom Unlimited charges a foreign transaction fee every time you use the card outside of the U.S. 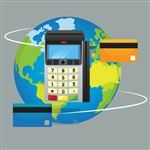 If you are a frequent international traveler, you may want to consider a no foreign transaction fee credit card to avoid that 3% fee. Foreign transaction fees (FTFs) are, in a sense, exactly what they sound like. If your card comes with this fee, you'll have to pay extra to the bank for every transaction you make with outside of the United States. That means that your meals, hotels, transportations, and shopping abroad can all come with an extra fee. In fact, you don't even have to be abroad to accrue foreign transaction fees. Even making online purchases with non-U.S. based retailers - like some foreign airlines - can come with a FTF. Banks will typically charge as much as 3%. That's small enough that it might not deter you from making a few minor purchases, but high enough that it can quickly become frustrating. For example, between hotels, bus rides, tours, and eating out, most of us could easily charge $1,000 during a trip. That could rack up an additional $30 in fees. FTFs show up as separate charges on your credit card statement. So when you get home, it'll be easy (and depressing) to calculate exactly how much you wasted on fees. While it might be the perfect everyday card, the Freedom Unlimited does come with a foreign transaction fee: 3% of each transaction in U.S. dollars. That might not exactly break the bank. Still, no one wants to spend their vacation savings on bank fees. In short, this everyday spending card might need to take a week (or two) off during your next international trip. 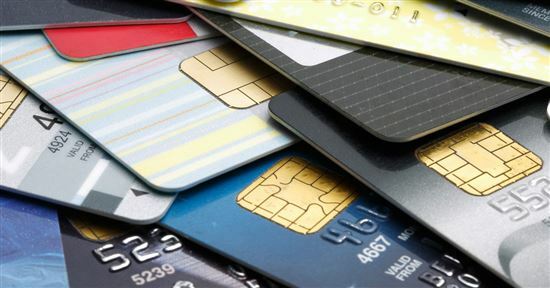 Not to worry - there are plenty of international travel-friendly credit cards out there. 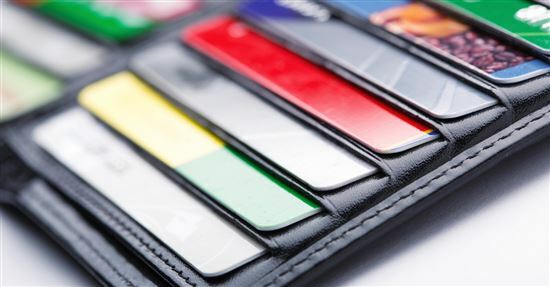 If you carry multiple credit cards, it could be worth taking a few minutes to see if you have any cards with no foreign transaction fee. 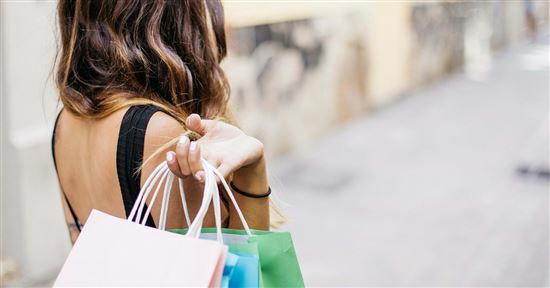 Capital One Quicksilver offers a one-time bonus of $150 if you spend $500 on purchases within three months of account opening. This card earns 1.5% cash back on all purchases. There is a 0% intro APR on purchases and balance transfers for 15 months. After that, a variable APR, currently 16.24% to 26.24%. 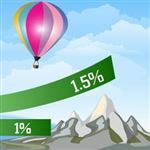 There is a 3% balance transfer fee on the amounts transferred within the first 15 months. There is no annual fee. Discover It will match all the cash back you've earned at the end of your first year. This offer is only for new customers. This card earns 5% cash back in bonus categories that change each quarter (up to the quarterly maximum; requires free activation each quarter). All other purchases earn 1% cash back. Chase Sapphire Preferred: The Sapphire Preferred is one of the most popular midrange travel reward cards out there, and for good reason. 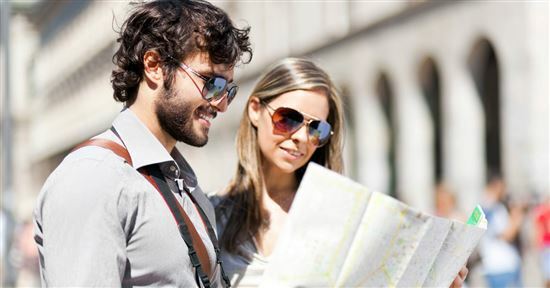 It offers a huge sign-up bonus, and you can earn extra points on travel and dining purchases. Chase Sapphire Reserve: The Sapphire Reserve is the luxury equivalent of the Sapphire Preferred. This card is geared toward frequent and/or luxury travelers, with a high annual fee and a long, long list of top-tier travel perks and benefits. Chase Ink Business Preferred: If you're looking for a business credit card, the Ink Preferred is for you. It earns extra points on travel - among (many) other spending categories - and offers a valuable sign-up bonus. Tip: If you use two Chase Ultimate Rewards cards - like the Freedom Unlimited and one of the premium cards above - you'll be able to combine your Ultimate Rewards points between your cards. You can transfer points from your Freedom Unlimited to one of Chase's travel cards to take advantage of a higher redemption rate on booking travel through Ultimate Rewards, or you can transfer your points to Chase airline and hotel partners. The Chase Freedom Unlimited can be a handy card for earning rewards on your regular spending. But in the travel arena, it doesn't shine. There are a couple of other options for cashback cards with no foreign transaction fee. Chase also offers some travel rewards cards that not only have no FTFs, but make great companions for the Freedom Unlimited. Disclaimer: This content was first published on March 17, 2018. Information including APR, terms and benefits may vary, be out of date, or not applicable to you. Information is provided without warranty. Please check Chase website for updated information.